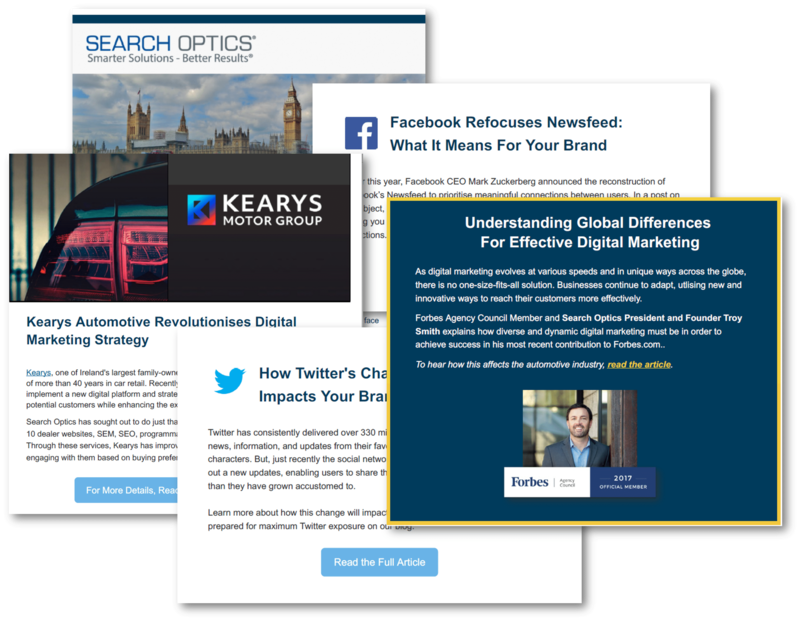 Stay in the know with Search Optics' Monthly News & Insights! into one small package, delivered monthly to your inbox. And, get exclusive access to downloadable content, event invitations, and more!